Talents are the driving force of company’s development, and cultivating talented person undoubtedly contributes to the progress of the company. With the continuous expansion of business scale, the work has been elaborated and GridWorld starts to pay increasing attention to incorporating talents. 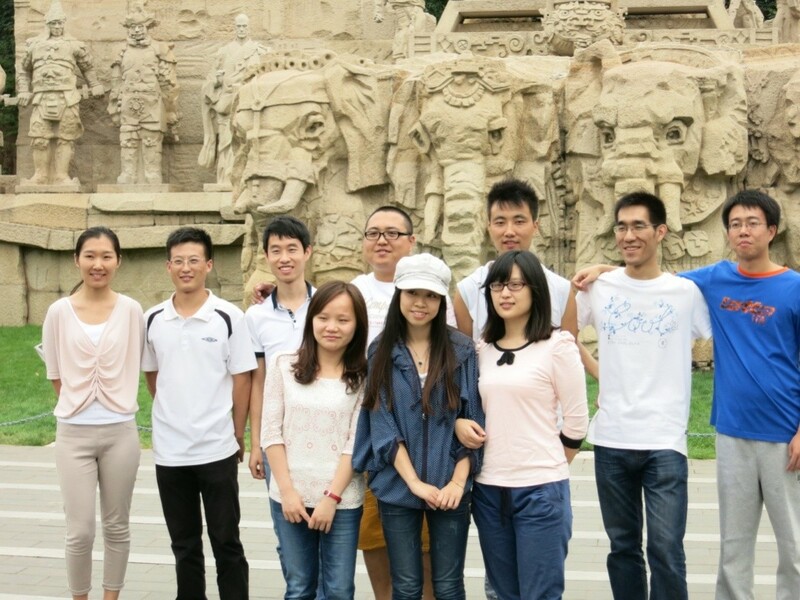 From this spring, GridWorld has provided plenty of technical intern jobs for students from China University of Petroleum, China University of Geosciences and so on. Up to now, more than 20 excellent students have joined our team of interns. These interns are junior students, masters and doctors, majoring in different subjects. During the internship, they acquire the geological modeling technology and practice it a lot, which leads them to a more direct understanding and in-depth study of complex geological structure, and also strengthens their knowledge acquired in the class. 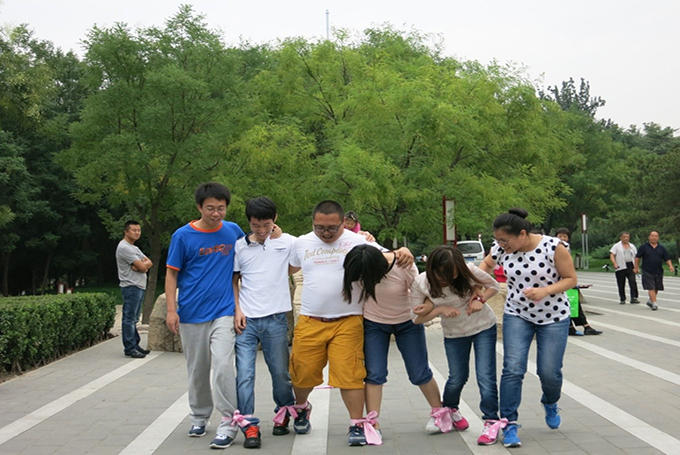 The company also organized team building activities for them, which makes them enjoy the caring corporate culture and the family-like relationship. Their serious working attitude, vivacious personality and unlimited passion also leave a deep impression on us. Except that, they get on well with our technical team, and can shoulder some responsibilities independently with encouragement and recognition from colleagues and leaders. 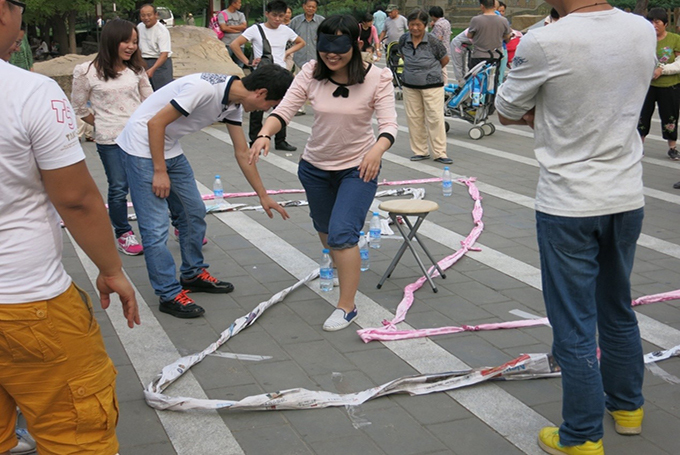 We sincerely hope to find desired talents and fight with them for our company’s prosperous future. At present, the team of interns has been constantly expanded, and if you are interested in the intern job, please call or email your resume to our human resources department. The contact information is as follows: email address: gridworldhr@gridworld.com.cn, telephone:010-82800875-8023.